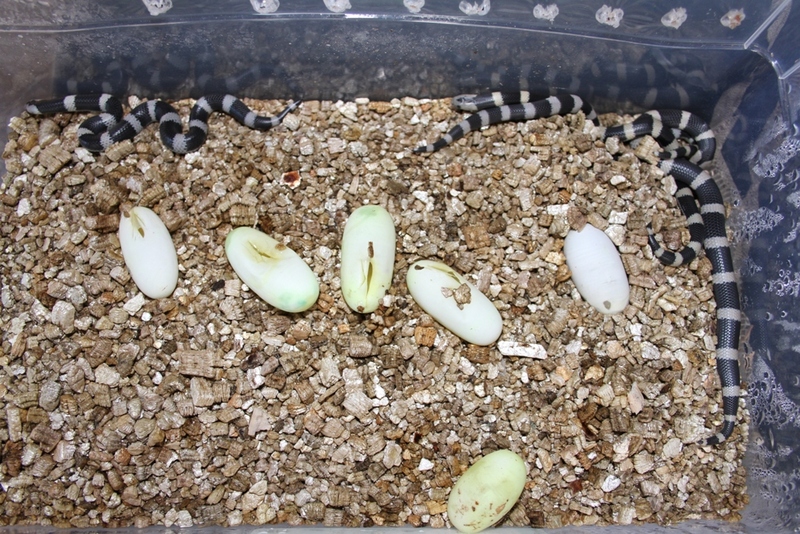 SAReptiles • View topic - Zambezi Garter Snake eggs. Female Elapsoidea boulengeri dropped six very big eggs on Saturday afternoon. 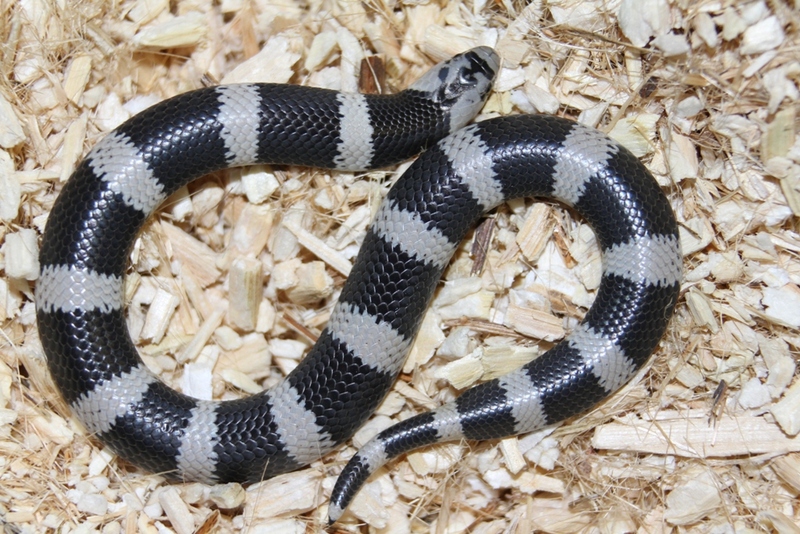 All going well I will post some pics of baby Zambezi Garter Snakes in a couple months. 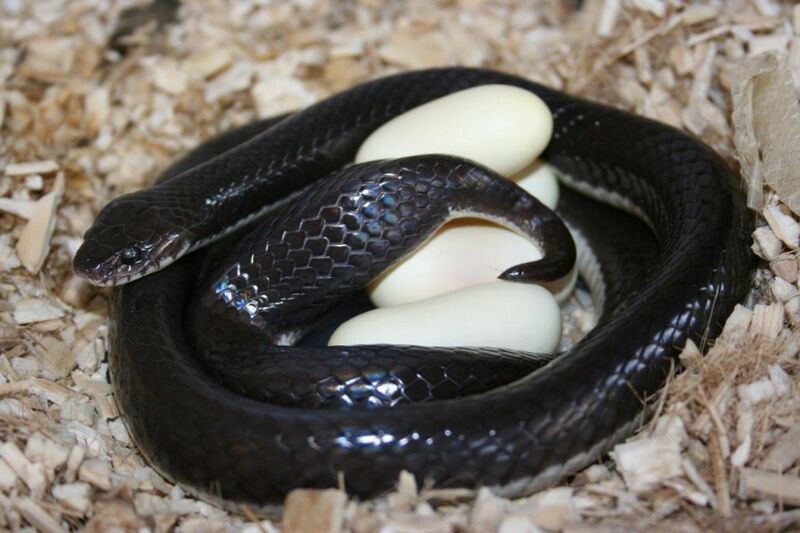 Re: Zambezi Garter Snake eggs. How many species of Garters do you keep at the moment, and which do you find easiest and most difficult? I always enjoying seeing lesser known species doing well in captivity. Thanx for sharing and well done. I cant wait to see the babies! Chris does it again Well done man ! You truly are the king of garters ! Amazing stuff! Cant wait to check these babies! The Boulengeri hatched this morning. Six fat healthy babies. Unfortunately checked them just before work this morning so only managed a few quick pics. Will get a few better ones once they have shed. Well done Chris. You really are the Elapsoidea aficionado! 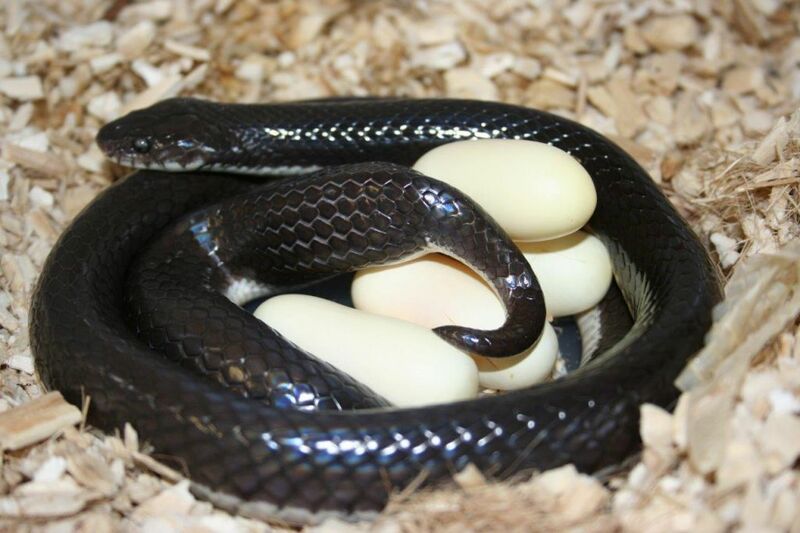 Excellent stuff, very pretty little snakes. Enjoying working with elapsoidea. On a personal level it has been very rewarding. Hoping next season to reproduce 1 or 2 new species from this genus. fingers crossed.